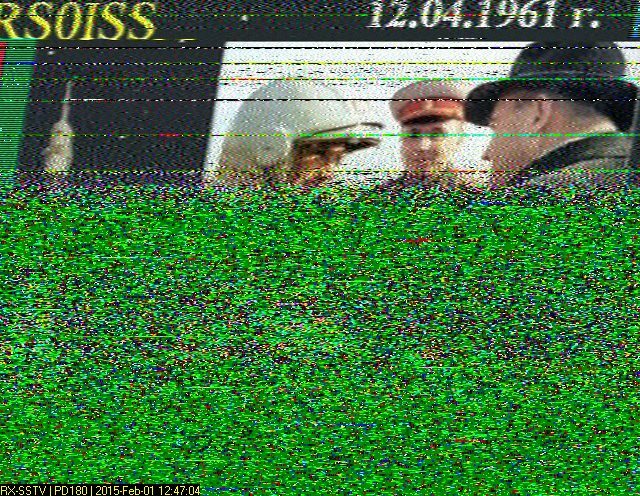 I enjoy taking part in ASISS SSTV events. To receive a signal from the International Space Station no advanced azimuth-elevation rotators or low-noise preamplifiers are required, although they certainly do help those who have them. In January 2015 I finally felt brave enough to try to receive one such broadcast for the first time ever. Frequency... checked. Recording... checked. Tracking software... checked... I can literally feel my heart starting to beat faster. White noise... Nothing... Maximum elevation, still nothing. I'm checking the RX frequency again, it should be fine. Suddenly I can hear a warbling signal. 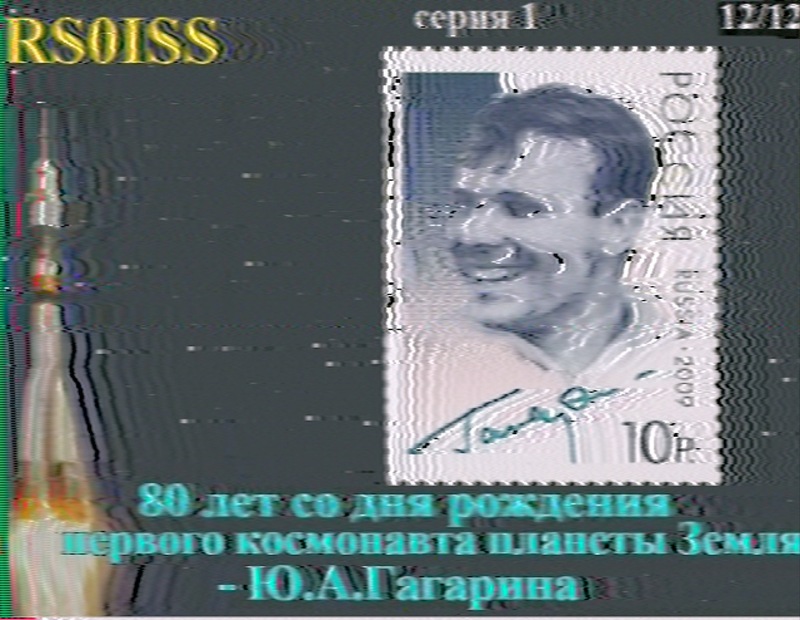 That's it, my first ham signal from space! 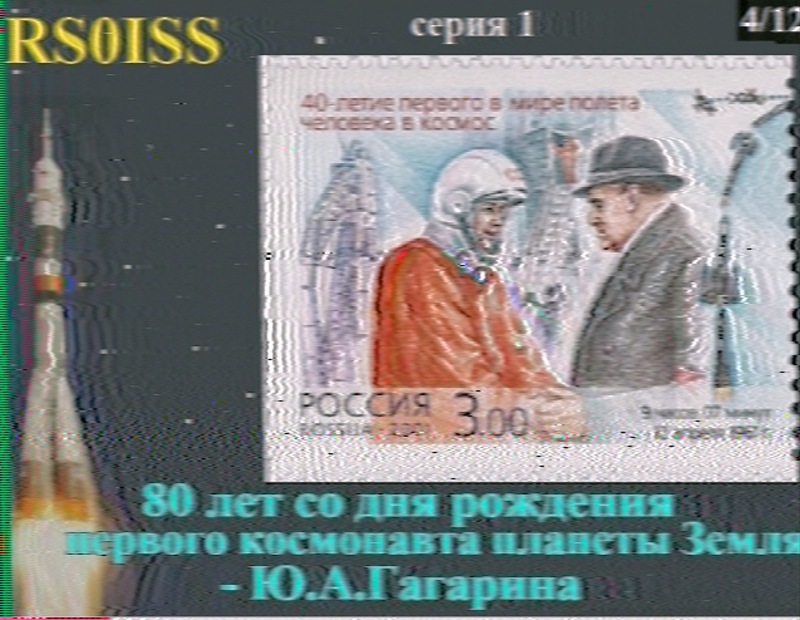 As it turned out, the time of maximum elevation at my QTH corresponded with the 3-minute break the ISS guys make in-between two pictures, so I managed to receive only something at the end of my pass. Still, an image from space! Even with this modest setup (just a simple fixed dipole in the loft + FT857D) I managed to receive my first image from space. Partial decode and noisy but a signal from space nevertheless. And this was enough to get me hooked. I soon realised the ability to track a satellite was more important than the receiver specs. My next attempt, in February 2015, was done using just a Yaesu VX-7R handheld, while sitting in my car and enjoying my lunch break. This time I got really lucky: 2 full decodes! But my by far most exciting experience so far happened this April. Using a handheld 2m dipole and my FT857d this time around I managed to hear the end of one image and just as I started cursing my luck suddenly a male voice with Russian accent called other stations. I couldn't believe my ears, I was actually hearing a real astronaut! Hear for yourself (fast forward to about 4:20 minutes if it doesn't happen automatically). Your browser doesn't support html5 audio, click iss_20150412_1902 to listen to the sample. In all this excitement by the time I managed to google the ISS uplink frequencies the pass was already over. But this got me even more motivated to be there for RS0ISS next time around.